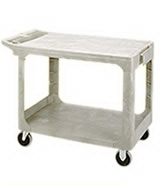 Tables, Chairs and other Party Equipment NOW available!!! Want to enjoy your party? Want great tasting Margaritas or Frozen Drinks? 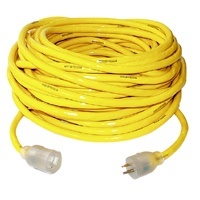 Want your equipment to work??? 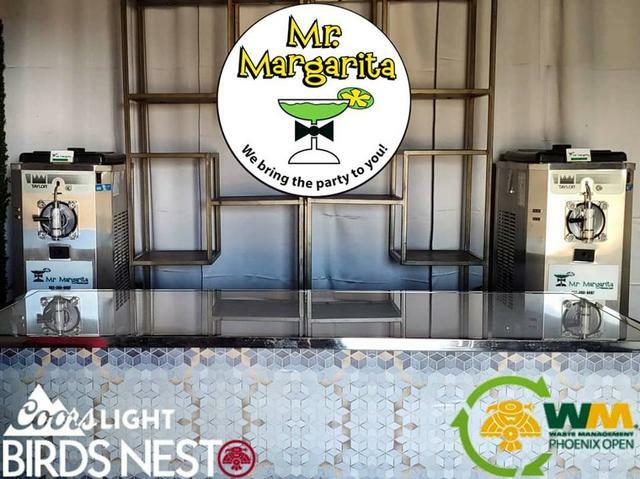 Mr. Margarita is the Best Choice for frozen Margarita Machine Rentals!!! See below for all the details. 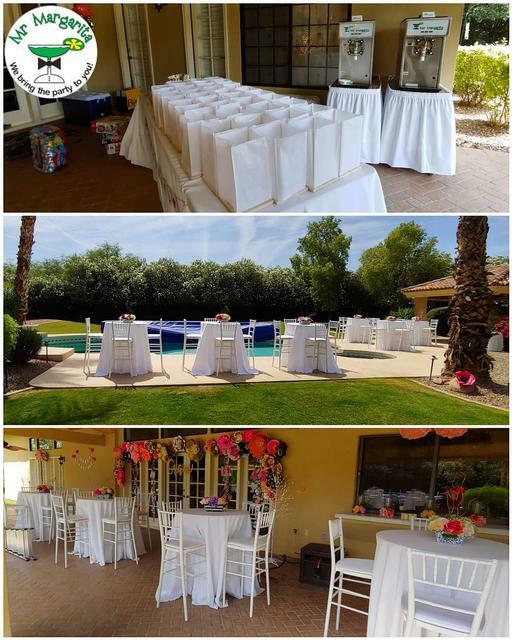 The ONLY CHOICE for MARGARITA & DAIQUIRI MACHINE RENTALS, Frozen Drink Machine Rentals, Party Rentals and Wedding Rentals, ALWAYS HAS BEEN - ALWAYS WILL BE! 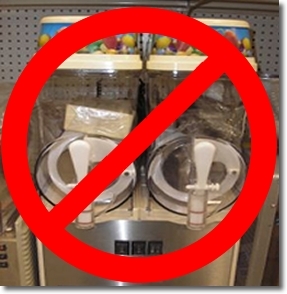 Some companies are renting out plastic "granita machines" as an "upgrade" and calling them "margarita machines" *Phoenix* beware!!! These machines can take up to 3 hours to freeze per batch. They have a difficult time to keep up when the weather is hotter than 80 degrees, and for parties greater than 10 to 15 people. FOR EACH REFILL --- NOT GOOD!!! These machines freeze quickly, summer heat will cause machine to have a longer freeze time. Anthem**, Ahwatukee, Apache Junction**, Avondale, Buckeye, Chandler, El Mirage, Fountain Hills, Gilbert, Glendale, Goodyear, Laveen, Litchfield Park, Mesa, Paradise Valley, Peoria, Phoenix, Queen Creek**, Scottsdale**, Sun City, Sun City West, Surprise, Tempe, Tolleson. *If your city isn't listed here - give us a call for further details. **Some restrictions apply. WE ALWAYS LEAVE EXTRA MIXES AT NO CHARGE UNLESS USED!!! FREE GOODIES WITH YOUR FROZEN DRINK RENTAL!!! FREE DELIVERY TO MOST VALLEY LOCATIONS: We will have a delivery fee during peak season. Must have liquor and water available at the time of delivery so we are able to make the first batch for you! 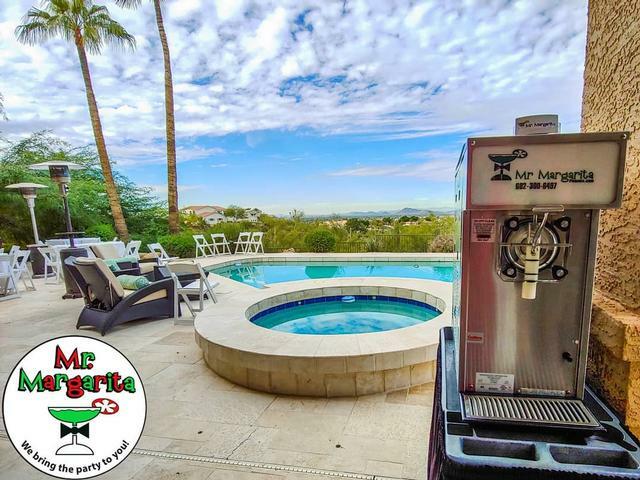 Our PHOENIX Margarita Machines are COMMERCIAL GRADE, STAINLESS STEEL AND ARE BUILT FOR RENTALS and the HOT ARIZONA HEAT! Margaritas Don't Get any Easier than this! Let's Talk - I just might show up! INCLUDING INLAWS, KIDS AND YEARS OF EXPERIENCE!!! Your name, a few details, and a credit card number are required. All customer information is 100% confidential. Reserve as early as possible to ensure availability. A valid credit card number is required for security deposit. Final payment is made the day of your delivery. Cost of additional mix will be collected the day the machine is picked up. A $100 fee applies for *PHOENIX* frozen beverage machine rental cancellations less than 3 days before the event.